When General David Petraeus begins his stint as adjunct professor at a New York university later this year the former CIA Director will be paid $150,000 annually - about six times the salary of a first-time teacher without access to state secrets. 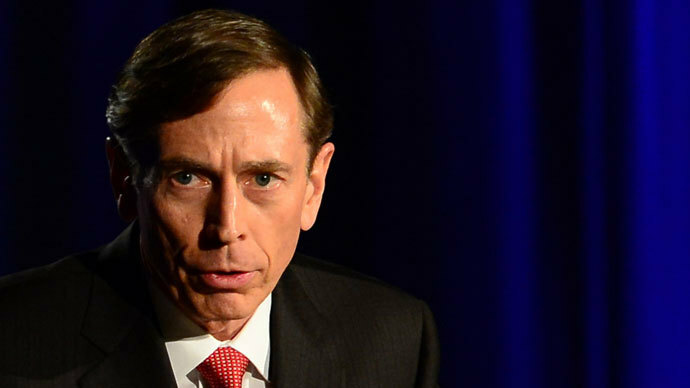 Petraeus, 60, was hailed for orchestrating the American counter-insurgency strategy in Iraq before US President Barack Obama named him CIA Director in September 2011. 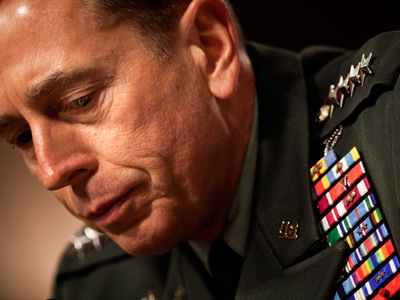 It was in the summer of 2012 when Jill Kelley, a Tampa, Florida socialite and friend of Petraeus family told the FBI she had been receiving threatening emails sent anonymously. The Bureau traced the messages to Paula Broadwell, Petraeus’ biographer, and soon discovered that Petraeus and Broadwell began having an affair sometime in 2011, a relationship that ended in the summer of 2012 with a dejected Broadwell reportedly suspecting Jill Kelley as Petraeus’ new mistress. 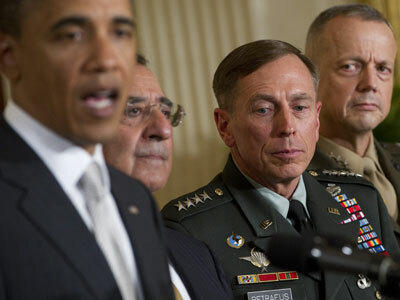 President Obama accepted Petraeus’ resignation on November 9, 2012. 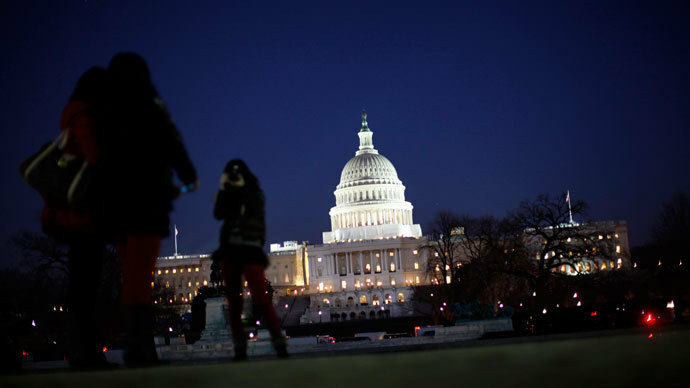 The Associated Press reported that, to avoid detection, the couple had shared a Gmail account, saving messages for each other in a draft folder without ever sending them in order to communicate. Along with teaching at CUNY, the former four-star general is scheduled to begin teaching part-time and mentor veterans at the University of Southern California. 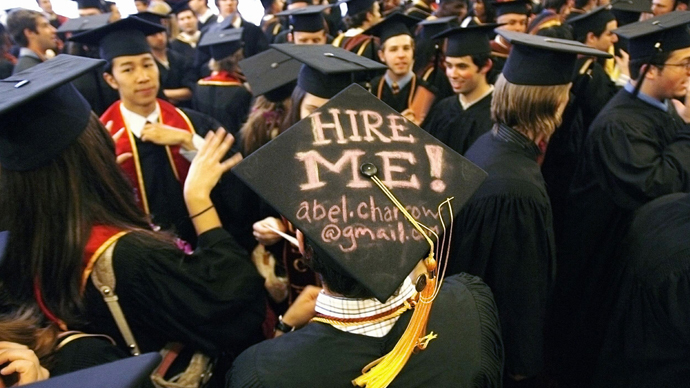 CUNY is a majority publicly funded collegiate system with over 500,000 students enrolled throughout the New York City area. Sixty-two per cent of the university’s budget, according to Baruch College, comes directly from city and state tax dollars. 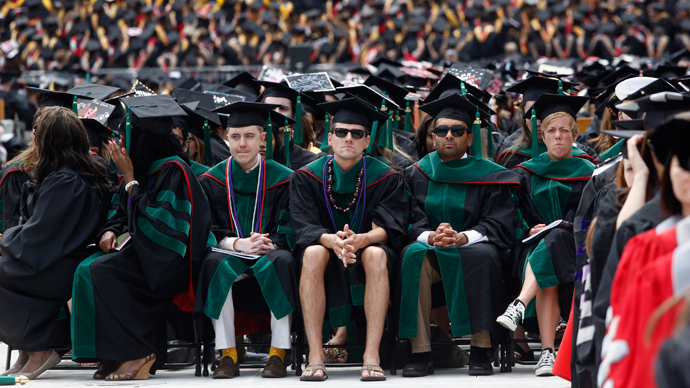 After five straight years of budget cuts students, professors and community members successfully lobbied for an additional one billion state dollars for the 2013-2014 academic year, although it was unclear how General Petraeus' salary factors into those plans.